Who controls what and how the worker does the job? Who controls the expenses and provides for tools or supplies? Are there any written contracts or employee-type benefits? Asking these questions help to determine whether or not your workers are employees or independent contractors. 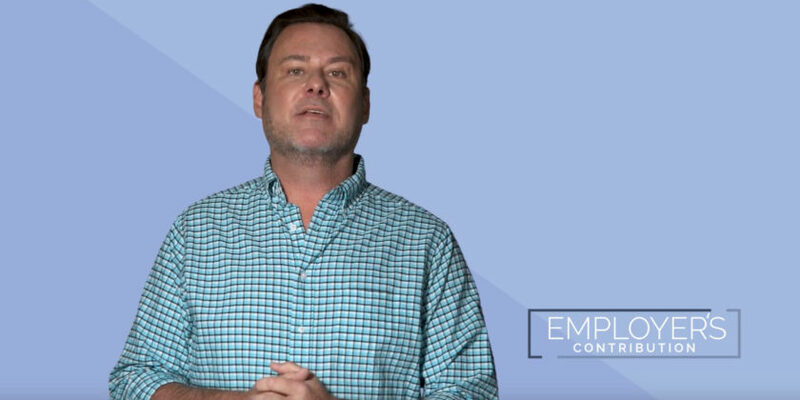 Now, let’s take a closer look at employment law as it relates to your church. For churches to stay in the good graces of the IRS, you need to understand the difference between an employee and an independent contractor. The IRS classifies a worker as an employee when the church determines what and how to do the job. The employee enjoys freedom of action, but the church controls the details of what and how the work is done. On the other hand, an individual works as an independent contractor if the church directs only the results. The contractor decides the details like where, what, and how to complete the job. So, why is this an issue? The difference is whether or not the church needs to make an employer’s contribution for taxes on wages. Tax law states that employers contribute 7.47 percent of an employees’ wages. Independent contractors, however, must pay their own self-employment tax, and the church does not owe a share of these taxes. How does a church classify its workers? The IRS asks three general questions, and answering yes to any of these questions likely means the worker is an employee and not a contractor. First, we’ll look at behavioral questions. Does the company control what and how the worker does his or her job? If so, the worker is likely an employee and the church must pay the employer’s contribution to their FICA taxes. Second, the IRS looks at financial questions. Are the business aspects of the job controlled by the church? This includes how expenses are covered or reimbursed. Who provides the tools, supplies, etc.? If the church pays these expenses for the employee, then that person is most likely an employee. Finally, what is the relationship between the worker and the church? Is there a written contract or employee-type benefits? Does the person receive pension plans, insurance, or vacation pay? If so, the person is likely not a contractor but an employee. If you answered no to all of the above questions, then you can likely show that you have a reasonable basis for treating a worker as an independent contractor. In doing so, the IRS is unlikely to reclassify the person as an employee going forward. When discussing employee tax for ministers of the gospel, the issue becomes far more complex. Ministers have a dual-tax set status. They are self-employed for social security purposes and employees for income tax purposes. However, some ministers contribute self-employment taxes for income tax as well. Full-time evangelists fall into this second category. To avoid countless hours of heartache, headache, and penalties, churches must make the correct determination for ministers as well. 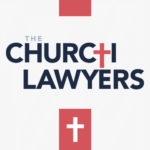 If you aren’t sure how to classify your employees and contractors, The Church Lawyers are ready to help. We have a team of attorneys familiar with this and other complicated areas of employment law. CLT members access several resources to properly classify your church team members. Contact our team today to handle your employee tax through the proper channels.